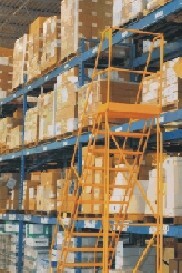 Be assured that we will strive to earn your business with every order. 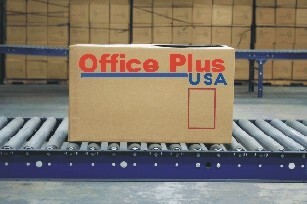 Dallas based office equipment dealer. We sell HP, Muratec, Okidata, Oki, Canon, Xerox machines. Discount prices and next day delivery on Brother toner, Canon toner, HP toner, Lexmark toner, Muratec toner, Okidata toner, Oki toner, Panasonic, Ricoh toner, Samsung toner, Sharp toner, Toshiba toner, Xerox toner. Okidata Dallas, Oki Dallas, HP printers Dallas and Muratec Dallas.